This handy New Zealand guide is packed with user–friendly tips for beauty products that are kind to the earth as well as our bodies. Edited by leading beauty writer Tania George, every page reveals easy ways to look your best. It’s jam packed with handy, practical tips and tricks providing its readers with a range of beauty secrets and remedies that are available with nature, and can easily be whipped up in the kitchen with a little natural know–how. Designed with New Zealand women in mind, all of the tips are user–friendly, containing ingredients and products easily found and inexpensive to buy. 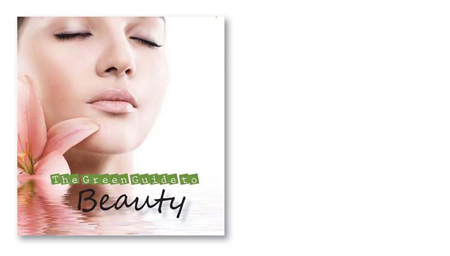 The Green Guide to Beauty features tips on many beauty–related fields, including hair care, skincare, make–up enhancers, DIY beauty recipes and body care tips. An ebook editon of this title is available from Amazon.